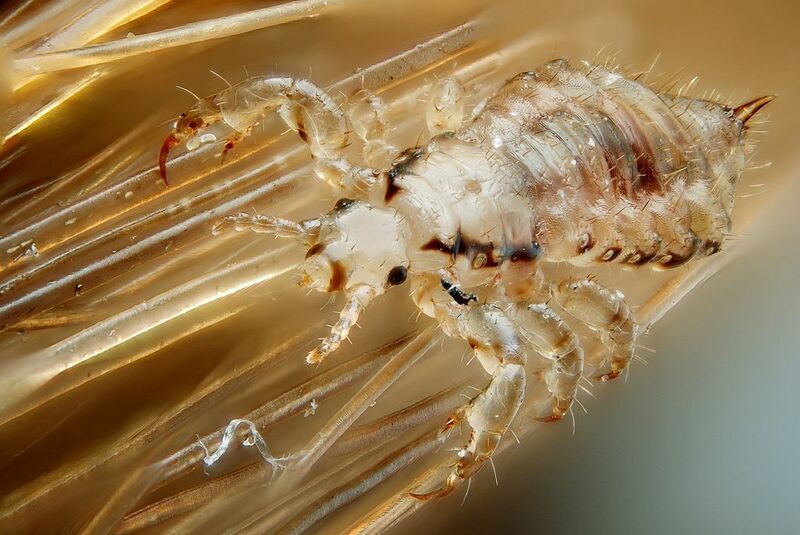 A morning train from Krakow to Warsaw was delayed because of two passengers who seemed to be infested with head lice. Leaving Krakow at 05:46, the train was supposed to arrive in Poland’s capital at 8:10. 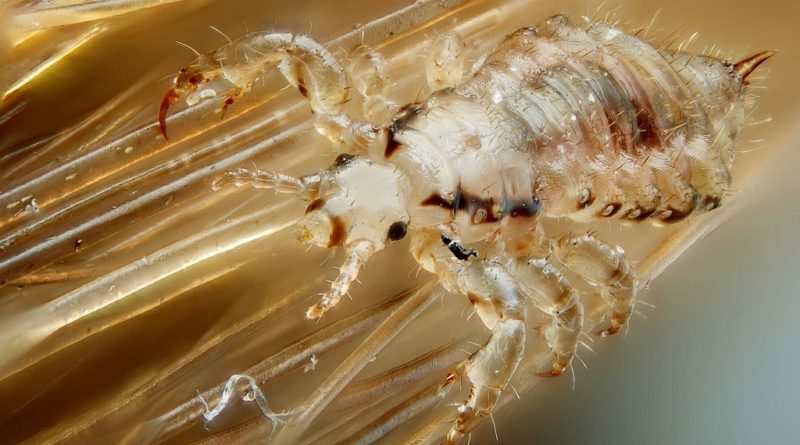 However, it was stopped at the station in Miechów after some passengers complained about others who had lice, worrying about others catching the parasite as well. The infected riders, who were homeless, did not want to leave the train, and so police were called to forcibly remove them. One of them was detained for resisting the officers. Ultimately the little mishap led to a big delay in the train’s schedule of over 40 minutes.